We study SU(2) BPS monopoles with spectral curves of the form η 3+χ(ζ 6+b ζ 3−1) = 0. Previous work has established a countable family of solutions to Hitchin’s constraint that L 2 was trivial on such a curve. Here we establish that the only curves of this family that yield BPS monopoles correspond to tetrahedrally symmetric monopoles. 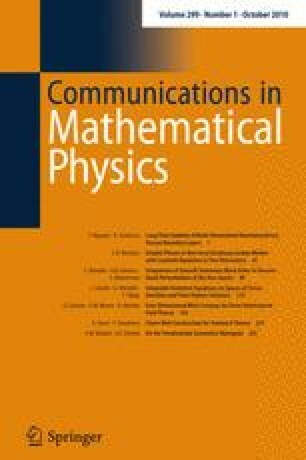 We introduce several new techniques making use of a factorization theorem of Fay and Accola for theta functions, together with properties of the Humbert variety. The geometry leads us to a formulation purely in terms of elliptic functions. A more general conjecture than needed for the stated result is given.